Clay Jensen returns home from school to find a strange package with his name on it lying on his porch. 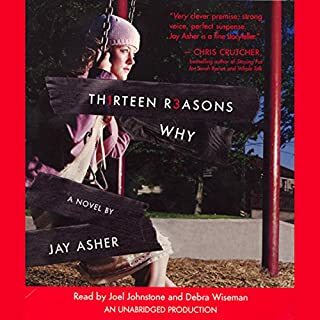 Inside he discovers several cassette tapes recorded by Hannah Baker, his classmate and crush, who committed suicide two weeks earlier. Hannah's voice explains that there are 13 reasons she decided to end her life. Clay is one of them. If he listens, he'll find out why. Samantha McAllister looks just like the rest of the popular girls in her junior class. 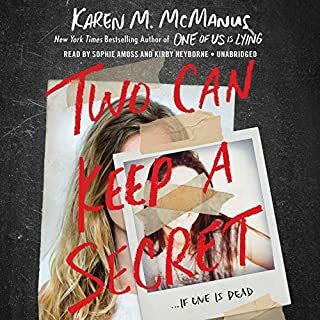 But hidden beneath the straightened hair and expertly applied makeup is a secret that her friends would never understand: Sam has purely obsessional OCD and is consumed by a stream of dark thoughts and worries that she can't turn off. 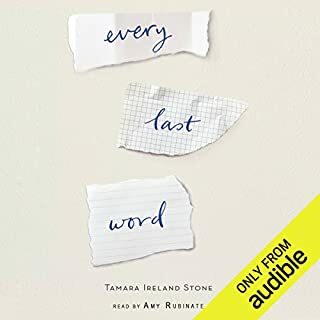 Second-guessing every move, thought, and word makes daily life a struggle, and it doesn't help that her lifelong friends will turn toxic at the first sign of a wrong outfit, wrong lunch, or wrong crush. On a cool June morning, Isa Wilde, a resident of the seemingly idyllic coastal village of Salten, is walking her dog along a tidal estuary. Before she can stop him, Isa's dog charges into the water to retrieve what first appears to be a wayward stick - and to her horror, Isa discovers it's not a stick at all...but a human bone. 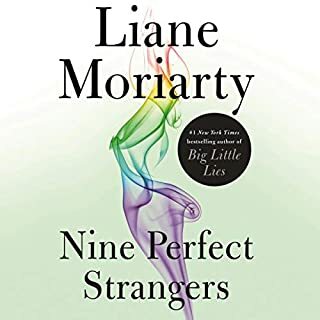 As her three best friends from childhood converge in Salten to comfort a seriously shaken-up Isa, terrifying discoveries are made, and their collective history slowly unravels. "Thrilling, beautiful, and blisteringly smart, We Were Liars is utterly unforgettable." 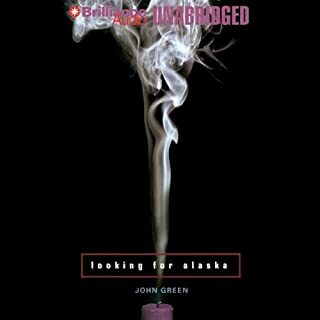 - John Green, #1 New York Times bestselling author of The Fault in Our Stars. A group of four friends - the Liars - whose friendship turns destructive. We were young, beautiful, and more than affluent. Blonde haired heiress to fortune falls for boy outside her WASP class and summers with Mummy and cousins on private island near Martha's Vineyard. After a traumatic event, Cadence struggles to remember what tragedy had befallen her the summer before last. Boring is the best word for this. 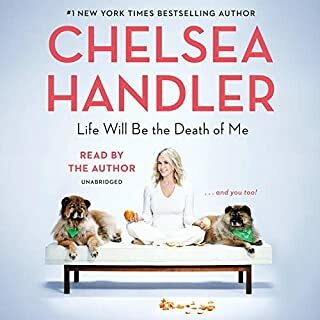 The writing was plain, repetitive, and if I heard one more time how pretty and rich they were, I was going to reach through my iPhone and strangle her myself. Waste of my time. Would have returned it, but purchased on sale. We Were Liars is about a group of four family friends that call themselves the Liars. They summer with their families every year at an exclusive island off Cape Cod. 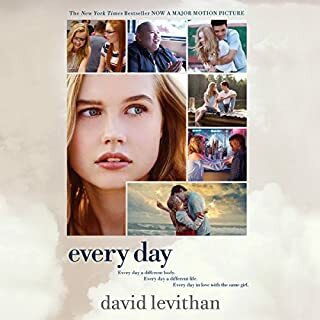 During the 15th summer everything falls apart, and our unreliable narrator Cadence (Cady) Sinclair Eastman suffers a head injury and selective amnesia. The reader follows a scant trail of breadcrumbs to put it all together, but still, the final act will likely shock you. It took me some time to warm up to this group of privileged teens. 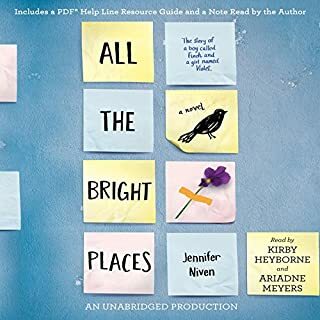 But as the book wore on I got more curious about Cady, her cousins Johnny and Mirren, and her love interest Gat, the outsider, who only see each other in the summer and live separate lives during the school year. 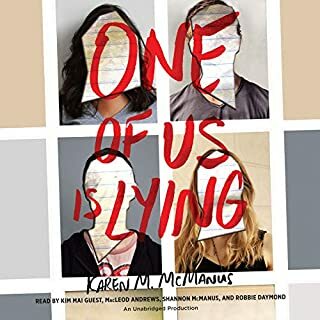 Issues of class, race, gender roles, and privilege are on the table among the Liars, and their old-money families are at the mercy of Cady’s grandfather who holds the purse strings. 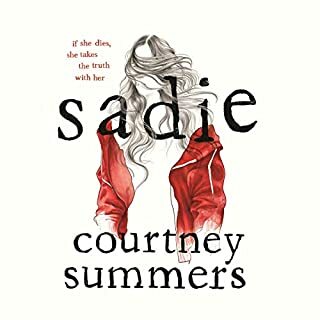 After the mysterious incident in the 15th summer, Cady returns two years later a different person. She’s dyed her hair black, has memory loss and migraines, and gives away her belongings. And adding to the mystery angle, all the Liars and family members are instructed not to tell Cady what happened two years ago. My mind was going to all kinds of dark places, but I was still way off base. 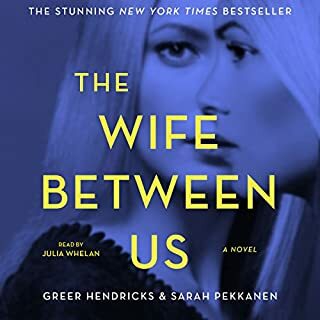 With the setting and Cady’s foggy headspace there is a dreamy quality to the book that is further enhanced by the dark fairytales that Cady references in the story. E. Lockhart’s writing is smart and poetic, and the book is cleverly crafted. I did feel detached from the story and the characters at times, but I’m thinking that’s part of the design of the book. 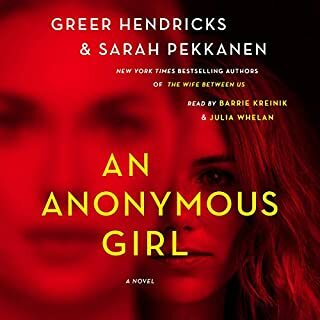 Even if you feel a lack of connection to the story at first the mystery has a great payoff in the end that gives you all the feels. Narrator Ariadne Meyers made Cady’s confused state of mind believable. Her tone of voice is convincing when portraying these blue blood type characters. The pacing was fine and the male and female voices and age ranges were distinct. One reason you might want to go with the print version instead though is to flip back for reference. With a high concept book like this with so many surprises, the audio makes it tricky to go back and re-listen if you need to. However, listening to the story does make it feel more mysterious and chilling and Meyers does a good job selling this story. 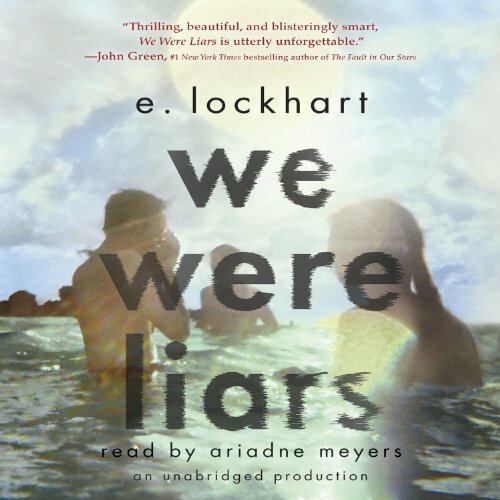 Listen to We Were Liars if you like: High concept mystery, literary YA, unreliable narrators, and twisty stories. This is not a spoiler, but early on the protagonist says her father shot her and left her bleeding when he abandoned the family. While meant figuratively, I thought for a second it was literal, and was entranced that the story might be a journey to learn why he shot his daughter. It might have been more interesting. Would you recommend We Were Liars to your friends? Why or why not? The book is very well written, and has well defined, fully realized characters. Having said that, this is a dark book without any particular depth or meaning, although the events and extreme emotionality almost simulate them. The younger the reader is, the more they may be hoodwinked, although I wouldn't recommended the book to anyone under 15. It touches on racism, elitisms, hypocrisy, friendship, family, charity, nostalgia, and fleetingly with forgiveness, but not to any true sense of resolution. Some have commented on the twist(s) or the predictability, and I have to admit that if you combine two very popular movies together you've locked in on this books key gimmicks. I have mixed emotions, because they were undeniably well executed. Memory repression & selective amnesia have been somewhat of a cliche over the past 30-years and I wonder if they happen much more in movies and books than in real life. The chief mistake of the book is that the reveal is so close to the end that there is only time for minimal resolution. There is not a compelling message or resonance to the book. Perhaps young people are idealistic and sometimes very foolish and old people are sometimes controlling and as childish as young people, but why did the author think this particular story was important to tell? What could have been a mystery, a horror novel, or a coming of age story gets somehow stalled as a character development piece. 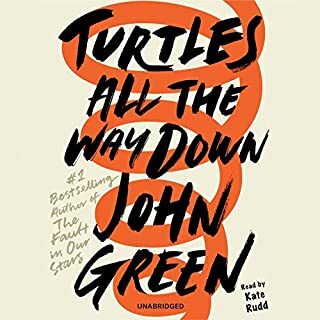 Ultimately the book reads quickly and maintains interest, so I don't discourage reading it--just know that it is more or a tragedy than an HEA. Which character – as performed by Ariadne Meyers – was your favorite? The narration was excellent and all characters were done very well. 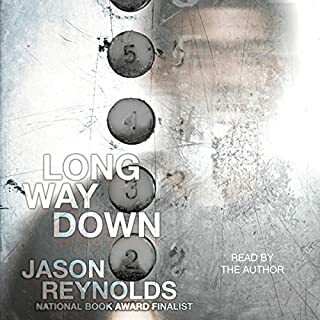 Toward the end, the narrator gets a little heavy with the emoting rather than letting the words carry the emotion. "Should you do what you're afraid to do?" 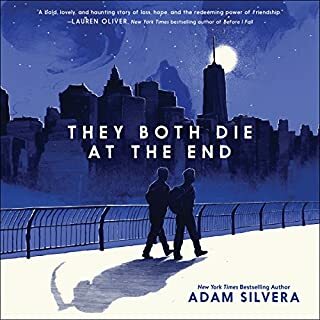 This is a challenging book to review, because the story is the unraveling of memories, understandings and events, and it would spoil the entire thing to say too much. Cadence, the protagonist--and also the narrating voice of the book, is friends with her cousins Johnny and Mirren, as well as Gat, the stepson of her aunt. They are a tight foursome, referring to themselves as "The Liars." The story brings us into the lives of people who live a lifestyle most of us would never dream of (wealth, privilege, private island, etc). Gat, who is part of them, but has a slight outsider perspective provides some contrast. The relevant events take place during the summer they are all 15 years old. As the story begins, Cadence is trying to cope with migraines and traumatic amnesia from an accident she believes happened in the water. She has also had to cope with her parents' separation. She is trying to piece together what happened. There is a wonderful background commentary revealed through fairy tale stories and literary allusions. 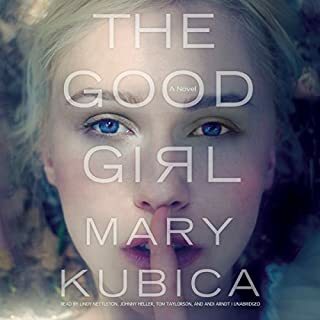 I have to be careful here, because this has an amazing ending, and I am even tempted to say one reads the book for the ending, except that would deny the great writing and character development that takes place throughout the whole novel. I think this would make a great selection for a book club, where it could be more openly discussed. 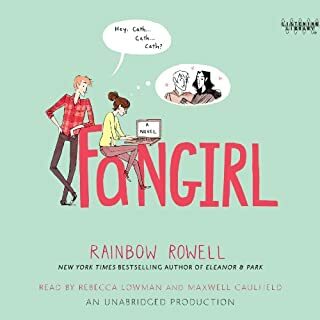 The narration is very good, seems to capture the voice and inflections of an adolescent very well. 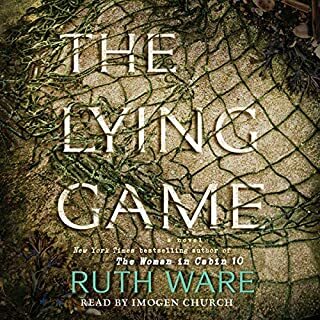 The author has an amazing way of bringing the reader/listener into the family secrets with the parallel background fairy tales, and often the references to King Lear. This is an excellent book. Highly recommend! What did you like best about We Were Liars? What did you like least? I am slightly miffed that I fell for all the hype because this book was only confusing, tedious, and manipulative. The idea that there is a BIG TWIST!!! and be sure NOT TO KNOW ANYTHING!!! only built it up too much. So, if you like unreliable narrators and are capable of getting swept into the story and think you might like the protagonist, go for it. A lot of people that I admire and respect thought this a very well done story tell. I won't be recommending it. It might make more sense on a second read but the big reveal just had me relieved that the book was soon to be over. Maybe The Husband's Secret or The Secret History. More secrets! ha. Have you listened to any of Ariadne Meyers’s other performances before? How does this one compare? This was my first listen of Ariadne Meyer. She captures the teen voices well and was not too distracting with adult voice variation. Do not expect Massachusetts accents for this which did cause me pause knowing that Aunt is pronounced differently in New England compared to the Midwest. Could you see We Were Liars being made into a movie or a TV series? Who should the stars be? NO, I wouldn't be interested in a movie of this. What could E. Lockhart have done to make this a more enjoyable book for you? What didn’t you like about Ariadne Meyers’s performance? I had a hard time getting into the storyline as it was quite slow moving for the first half. About halfway through I figured out the twist and started wondering how long it would take for the author to get to the point. The narration was ok, though I did find some of the voices grating. I’m still trying to figure out the purpose of this story. The reading was dull and monotone. Sad but cathartic. Keeps you wondering until the very end. Well written, though I could have done without the swear words.